Construction details (year of built, shape etc): A5665: 1890; ARLHS ENG-144: 1831 (James and Edward Harvey). After deactivation in 1890 the building was used as a store. 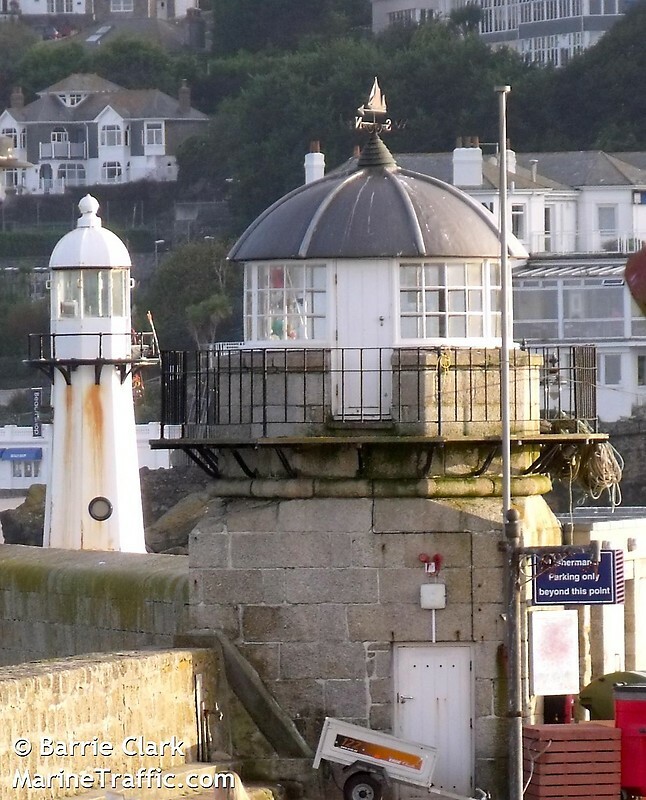 The lighthouse was restored in the late 1990s after being nearly destroyed by fire in 1996.